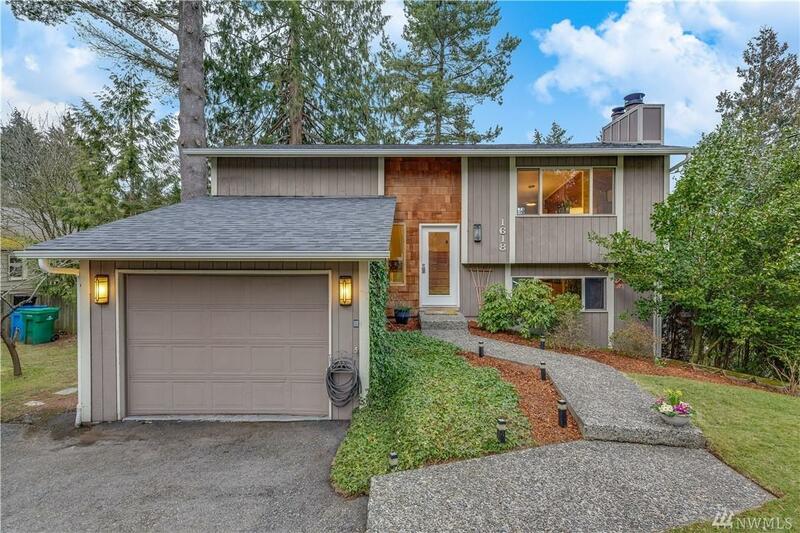 On a quiet street, this stunning home features a large lot with mature trees, enormous yard, and decks perfect for entertaining or relaxing. 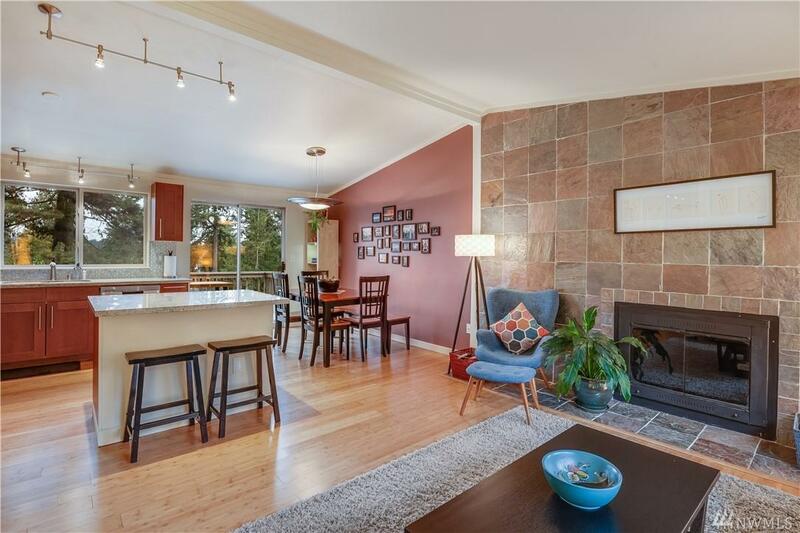 Open plan and vaulted ceilings offer natural light and territorial views. Downstairs is a quiet retreat with bedroom, new bathroom and cozy living OR convert to MIL / ADU for investment rental income. 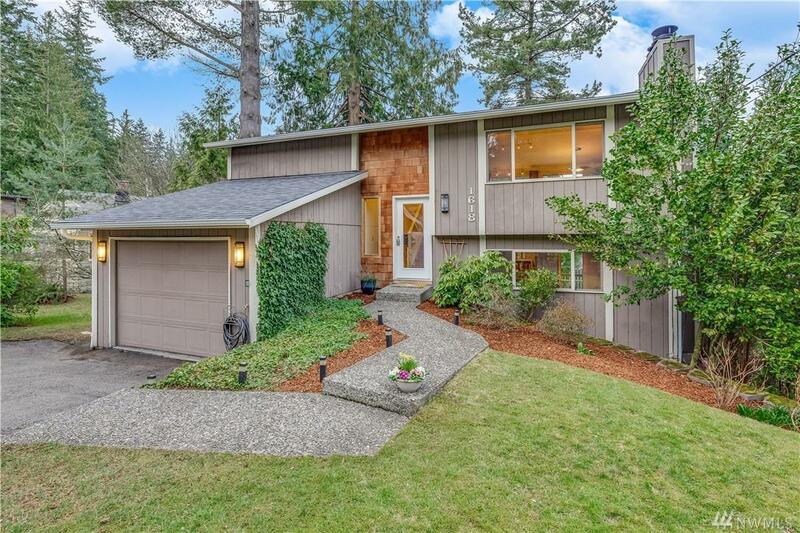 Rest easy with new roof 2018, gas furnace, two fireplaces and double pane windows. 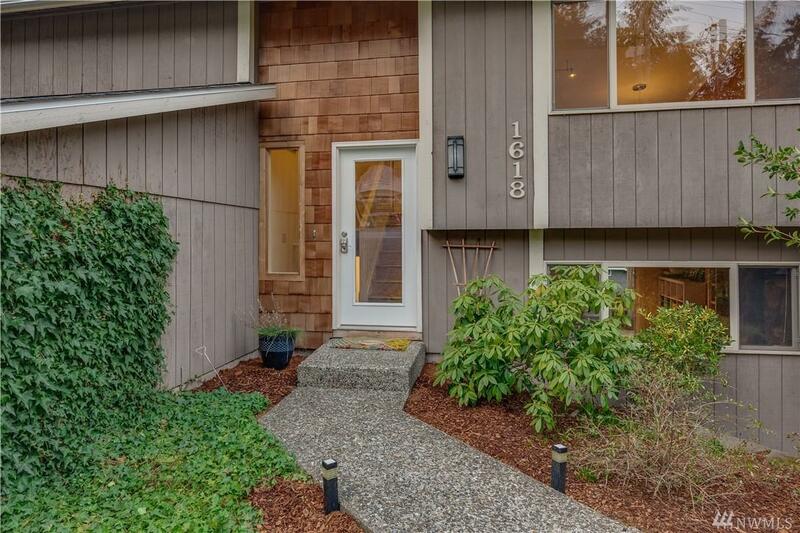 Close to North City amenities, future light rail and Top Shoreline Schools!